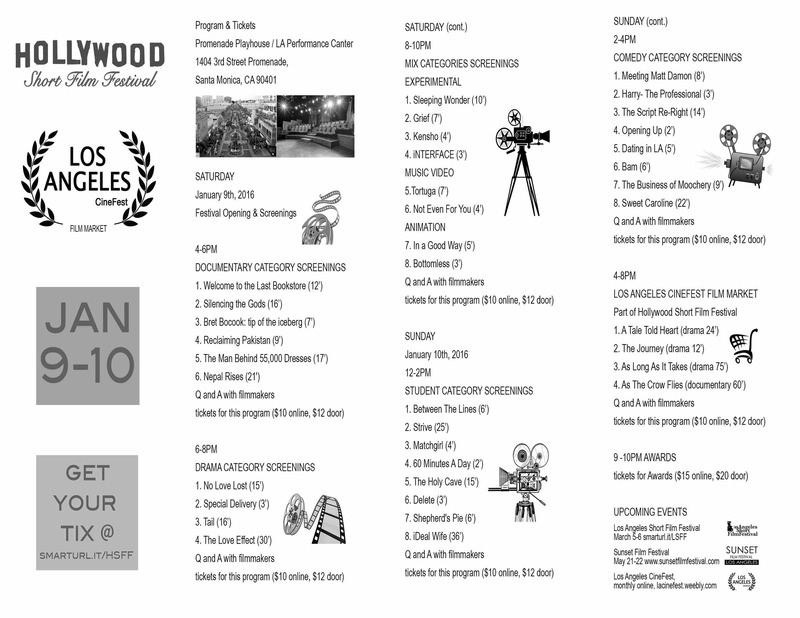 40+ Film Screenings, Q and A with Filmmakers, and Awards!! Filmmakers from all around the world. Best of the Best in Independent Cinema: Comedy, Drama, Experimental, Documentary, Animation, Music Video. Q and A includes meetings with filmmakers after each program screenings. Meet them all in person!! We have two animations this year. 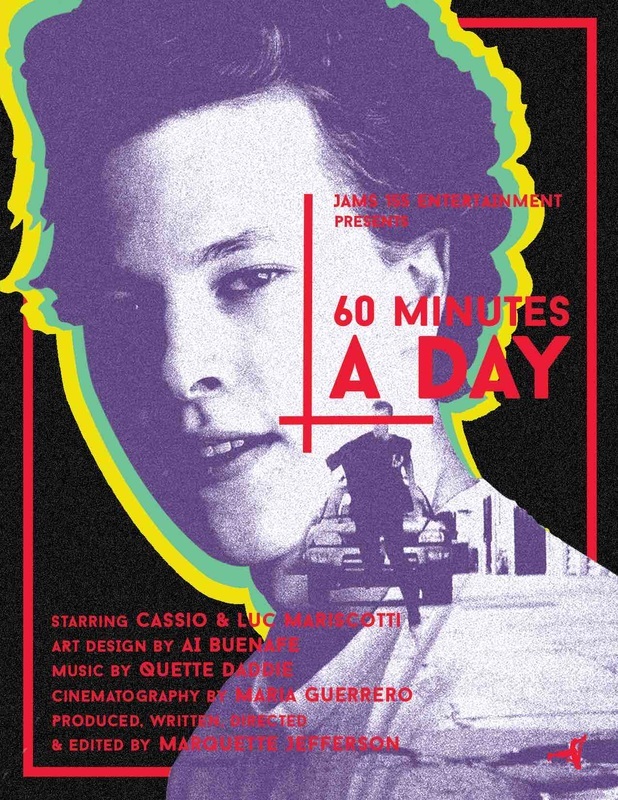 Screenings 8-10PM on Saturday. Last year Dominic Polcino received Award for Best Animation. Dominic is an animation director who has worked on The Simpsons, Mission Hill, King of the Hill, Rick and Morty and Family Guy. 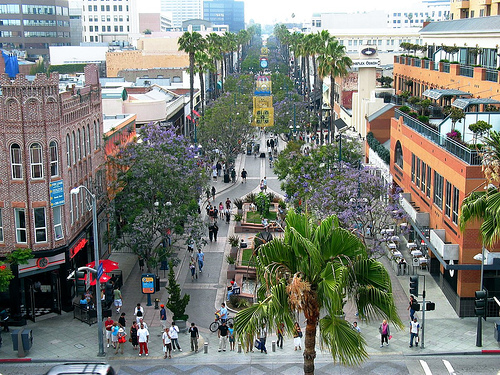 Director and Producer, Founder of Hollywood Short Film Festival Mark Mos, is pleased to announce Hollywood Short Film Festival 2016. 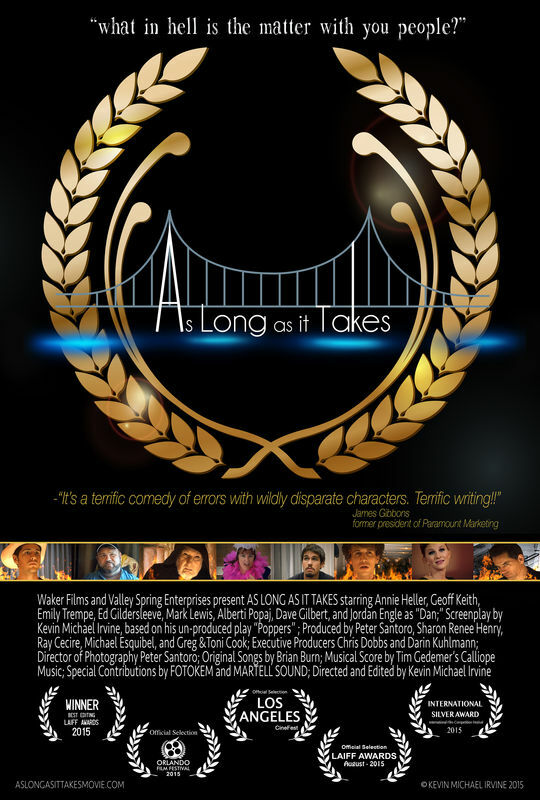 Awards Ceremony, Red Carpet, Screenings, Q&A with Filmmakers. 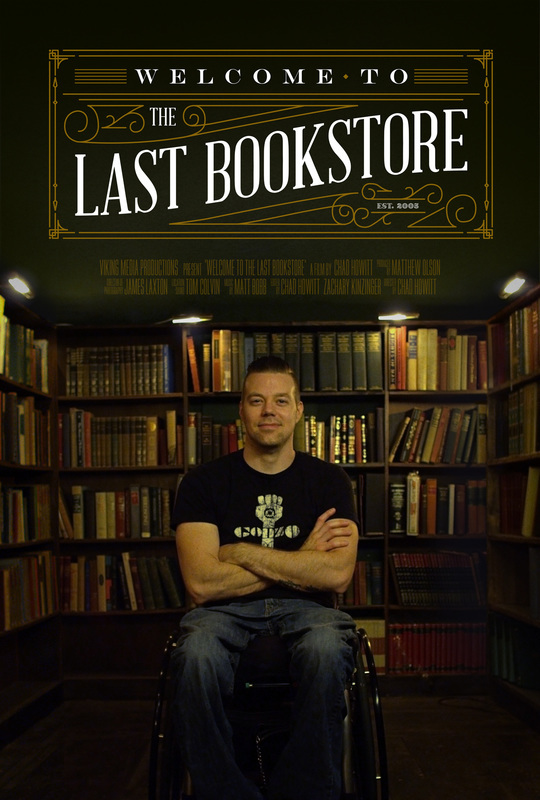 This short documentary focuses on the life of Josh Spencer, owner and operator of “The Last Bookstore”, located in Downtown Los Angeles. Against the closure of massive bookstore chains and the rise of eReaders, Josh has been able to create a local resurgence of the printed word. We explore his life as a father, husband, small business owner, and paraplegic as well as the store’s magnetic attraction of the community. In the rural districts of Uganda, strangers making false promises of sweet treats, money or jobs, are luring children to their death. Abductions are at the hands of a traditional healer, otherwise called a witch doctor, with the intention of human sacrifice. The practice of ritual mutilations and murder by witchdoctors is on the rise, with cases of children disappearing—as they walk to and from school, fetching water from communal wells, or simply playing with their friends by the sugarcane and corn fields. 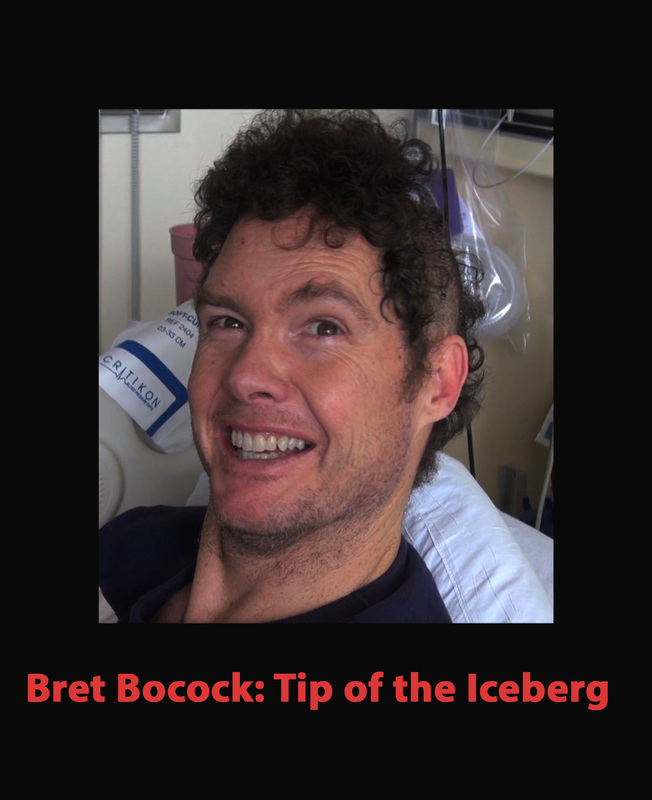 Bret Bocock, an attorney and US rowing chamption developed a brain tumor which he believes is due to his past heavy use of cell phones. He discovers that the cell phone companies know that cell phones could cause brain cancer while hiding this information from the public. Renown researchers dismiss his concerns. Could electromagnetic radiation such as found in cell phones and wifi be the next big health risk as cigarettes were in the past? A civil rights activist, Mohammad Jibran Nasir, sparks a social revolution after almost 140 children were killed in the Peshawar Army School tragedy. A short documentary that sheds light on the consequences of extreme religion and terrorism in Pakistan and offers hope to the nation's seemingly bleak reality. 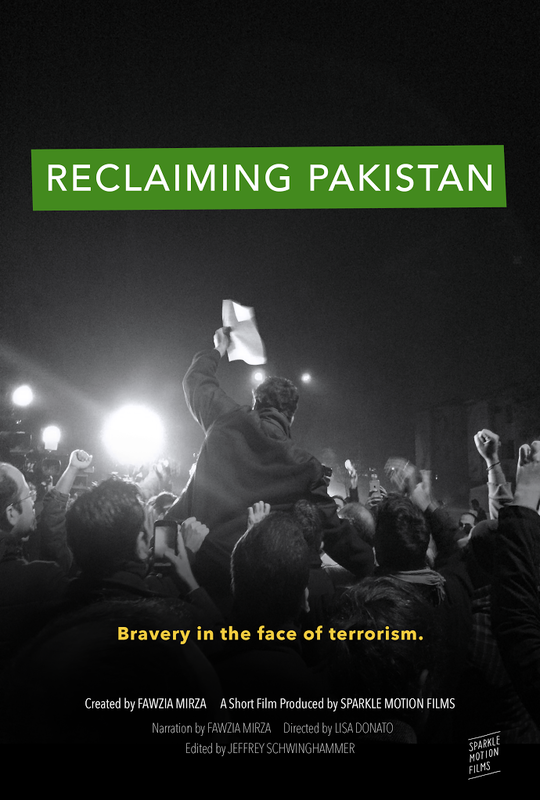 Narrated by Pakistani actress Fawzia Mirza, the film features interviews from founders of the organization Pakistan for All and footage from their protest efforts. Who is “The Man Behind 55,000 Dresses”? 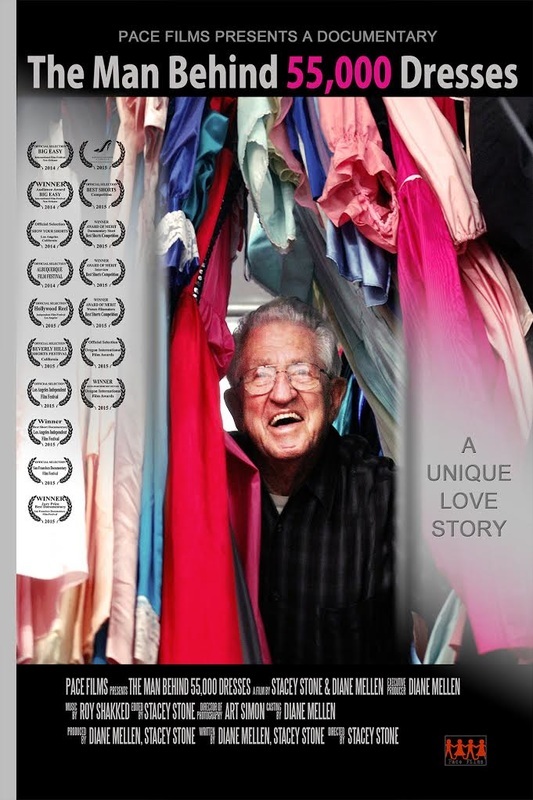 Why did he collect dresses for 56 years? These are some of the questions explored by this film. The hardships of his life as a child, and the horrors of the Second World War affected him, but what drives him to collect like this and why dresses? The documentary delves into the reasons for Paul’s obsessive collection through present day interviews, archival footage, and public sales to sell the dresses. This is a film where you start thinking one thing and end up thinking something completely different. 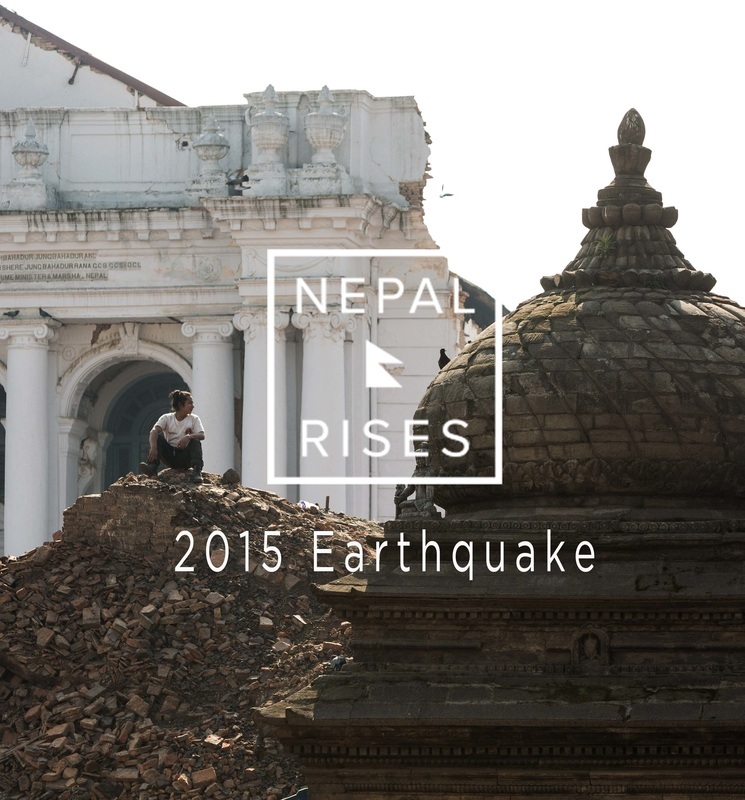 Nepal Rises is a short documentary, high lighting never before seen footage of the 2015 Nepal Earthquake. This film brings to light the terrible destruction that resulted in the loss of thousands of lives and displaced millions of people. The aftermath of the destruction was incomprehensible, as entire villages were destroyed; however, one unlikely group of local volunteers stood above the rest to help rebuild Nepal. A Jewish boy nurturing a secret romance with a Muslim girl, despite the realities of their backgrounds, is unaware he is being stalked. While the young lovers struggle to be open about their relationship, the stalker's obsession reveals a thought provoking turn culminating in the trio coming face to face. 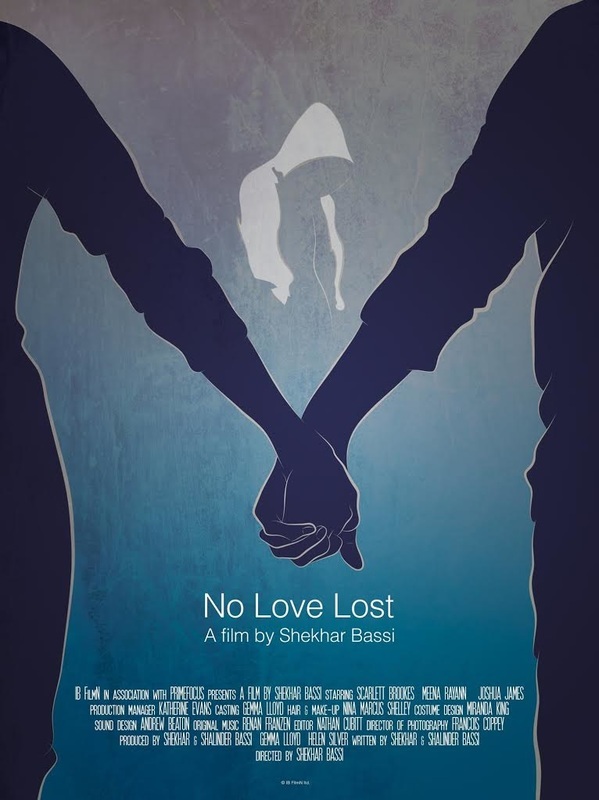 No Love Lost is an intriguing tale of love, obsession and unyielding prejudice. A toy robot desperately tries to get home to meet his new best friend. Zelda is a photographer who works at a coffee shop and Benjamin is a frequent customer who has a secret. They share a lovely night, realize maybe there's something special here and Benjamin, afraid to reveal his super weird secretf, runs. 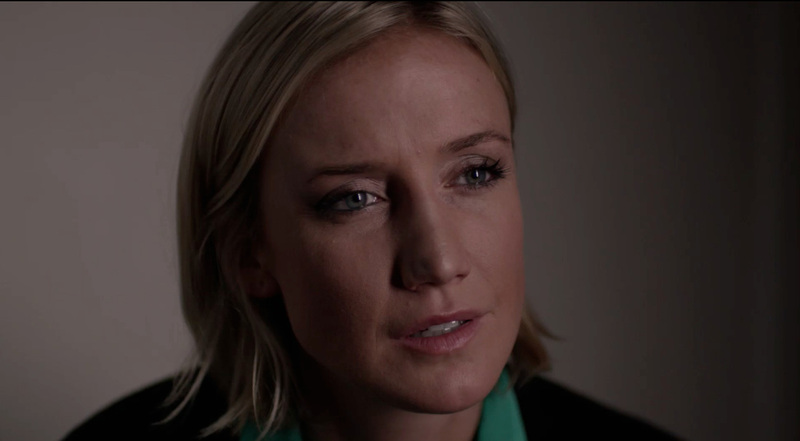 When Zelda confronts Ben, he reveals himself to find out that Zelda loves him anyway. THE LOVE EFFECT is the story of two men, TOM and ROBBIE who are both dealing with loss in very radical ways. Tom, a free-spirited surfer and wandering soul has come to this remote California coastal retreat to cope with the pain of his lost love, while Robbie, a San Francisco young businessman has come to this very spot to take his own life. 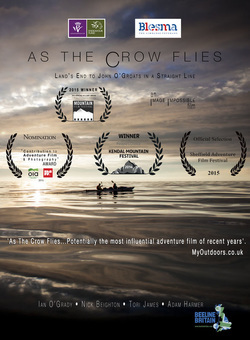 Two men on different yet parallel paths are shown a way through together, just by sharing simple experiences like fishing, surfing and camping. 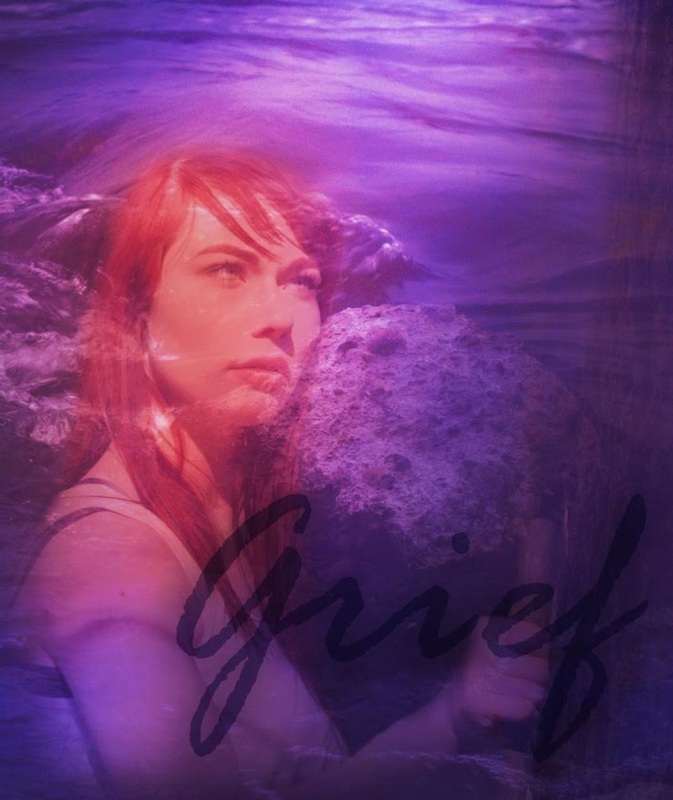 An emotional story that sensitively addresses depression, suicide and LOVE, THE LOVE EFFECT poetically reminds audiences of life's greatest gift, and how it translates in so many different ways. Virginia, a young girl, falls in a dream and makes a journey into diversity and love. 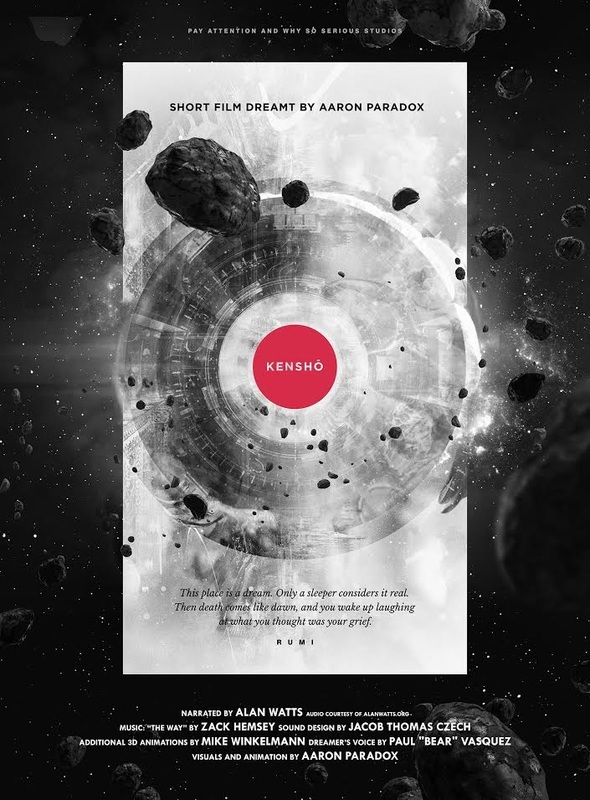 A short novel of formation with dreamlike suggestions. 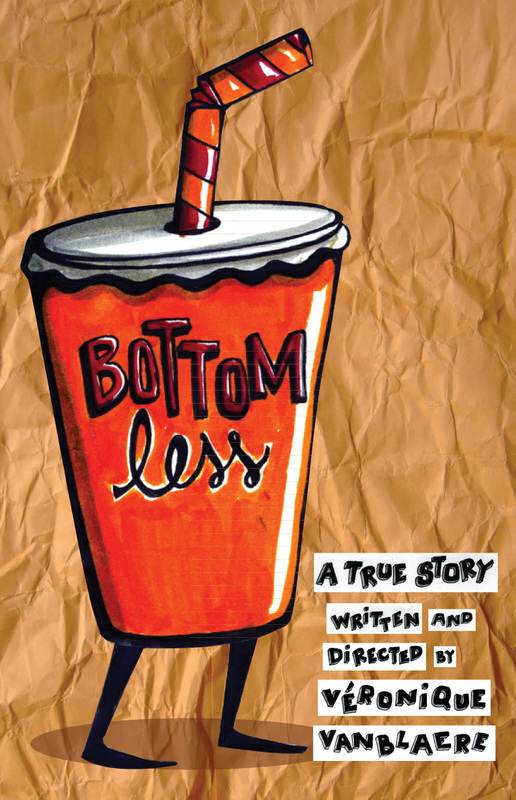 Short movie with social theme. Virginia lives into a dream like Alice in wonderland. Is oniric journey is about diversity and love. Dreaming hero wakes up and sees the Dreamer himself. Is he? Time freezes and we are seeing things as they are. Are we? 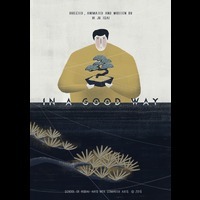 Narrated by British-born American philosopher Alan Watts. 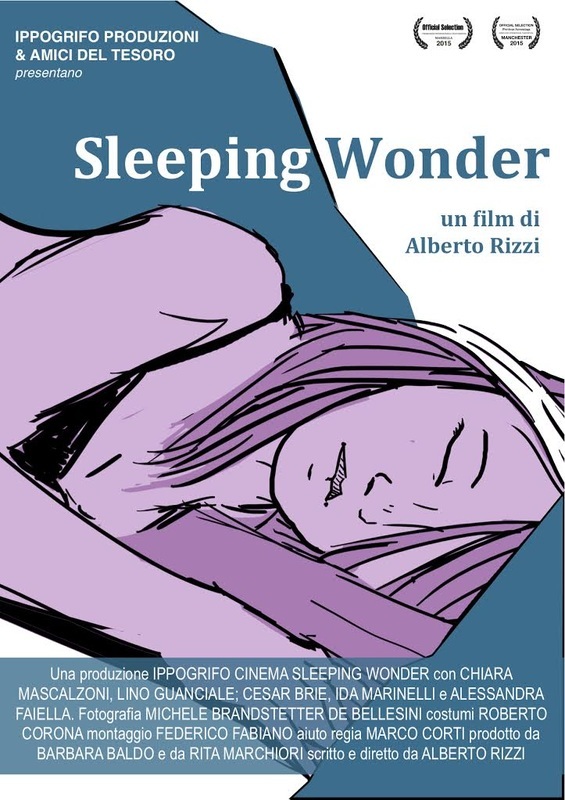 This animated film rests on the idea that digital media is like a transparent, thin layer of skin that shields our notion of self, and also the ability to transform and change. 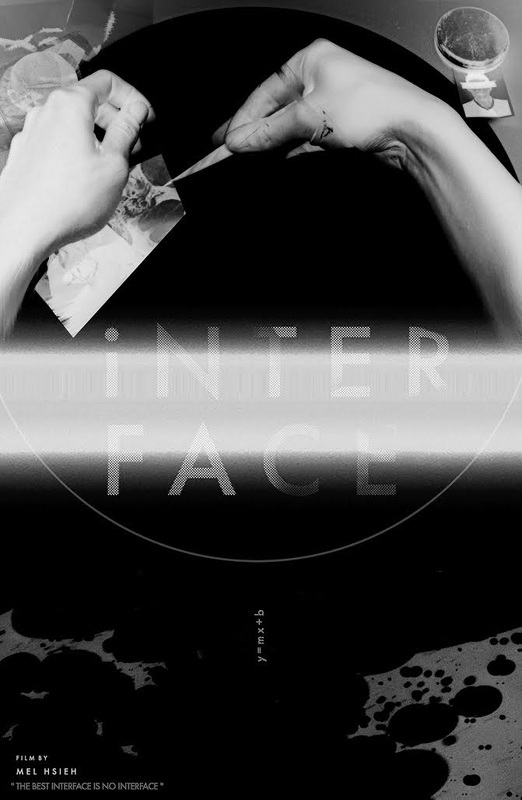 Like a self-portrait made of assemblages, the film investigates coexisting multiple digital identities to convey the message that “the best interface is no interface”. 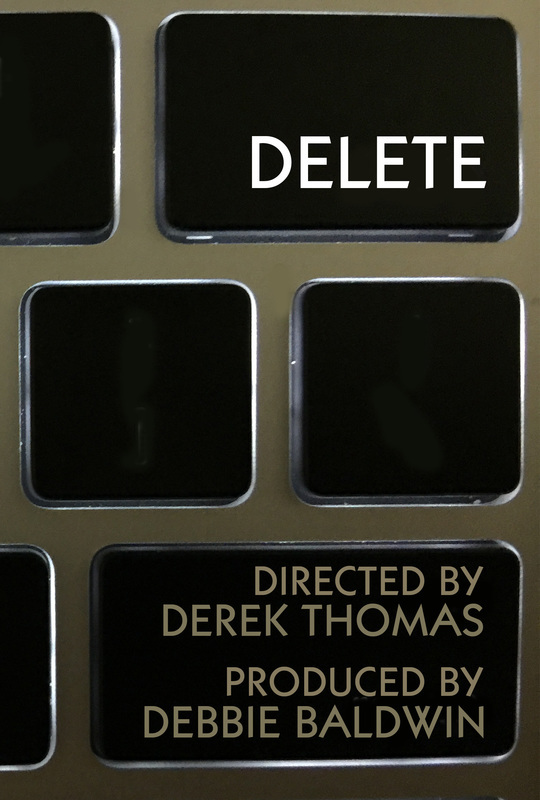 Assuming that the digital phenomenon is reshaping our culture, the film aims to synthesize and decode the compression of an over-connected modern society by visualizing that which is lost in translation and the art of error. On an Italian beach, a clumsy fisherman goes through many adventures to get noticed by his crush - the new pretty foreign tourist. 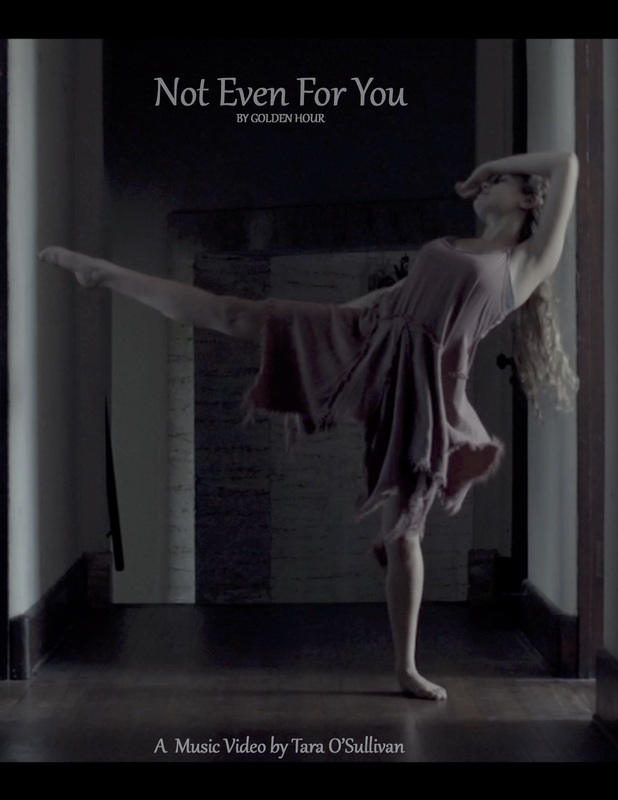 A young girl dances in the abandoned remains of something that once was beautiful as she tries to find strength after heartbreak. 2D animation short about the fear of social value. 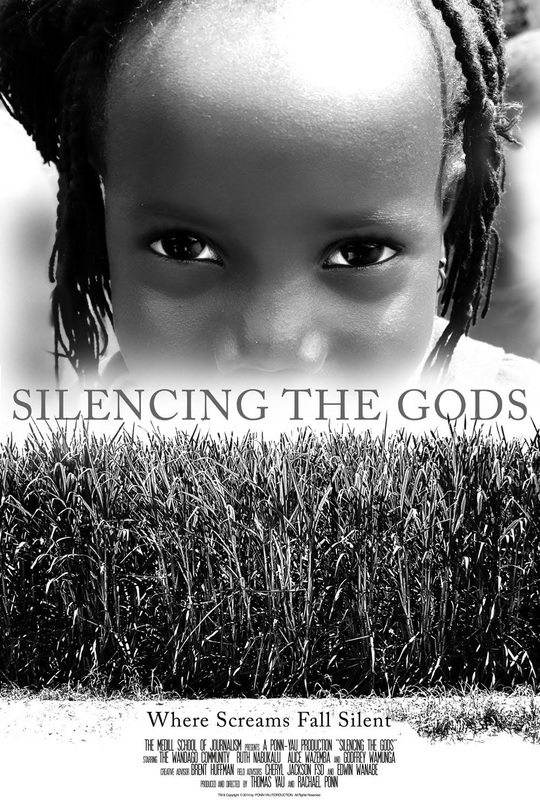 The poetic story addresses how society tries to shape and distort people, to evoke awareness of respecting one’s true voice and following one’s natural path. It is a true story about my experience of moving from one culture to another, with all its misunderstandings and miscommunications that makes it just comical. Adding a twist of visual surrealism that live in the characters I draw, made it a little bit more archetypal. Strive. is a documentary about the ballet dancer Claudia Ortiz Arraiza, an athlete of aesthetics, striving for perfection at the Munich State Ballet. With beautiful images this film tries to catch the fleeting moment on stage and allows a behind-the-scenes insight into one of the most famous operas in the world. Trying to warm herself by the glow of matches, a young trans woman sees visions of a better world. Hans Christian Andersen's original story gave a face to the plight of suffering children of his time. 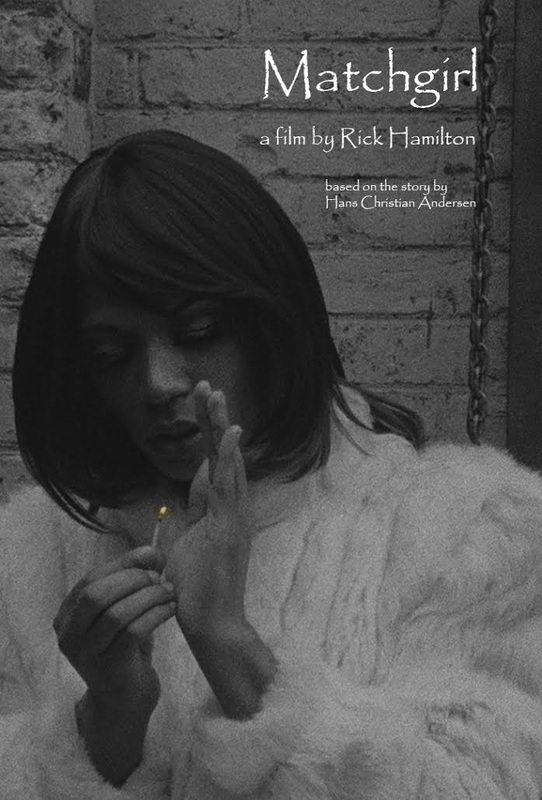 'Matchgirl' calls attention to the common homelessness of trans people in contemporary times. What if every day of your life was a computer file? For one man, this terrifying discovery gives him the opportunity to try rewriting his past. Shepherds Pie came from the experiences I had dating in high school. It was inspired by an actual event that took place in my local diner. I think that everyone has experienced the feeling of breaking up and how awkward and hard it can be. I kept thinking how funny it would be if someone could not breakup with their significant other no matter how hard they tried. 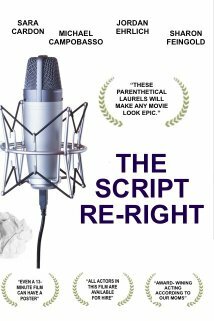 At the root of the film it is all about communication and the struggle we all have with what we think we want versus what we actually need. Hilary's favorite actor is Matt Damon. 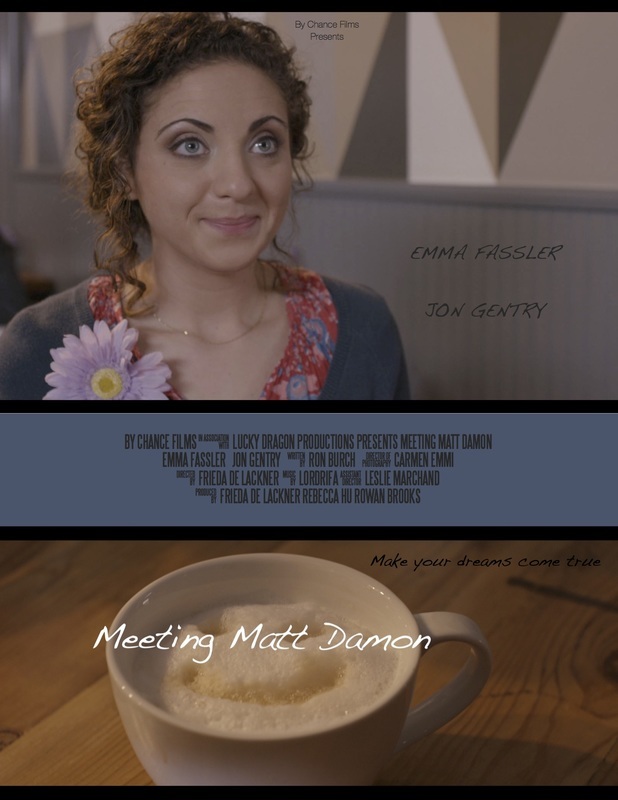 To add some joy to her dreary life, she meets Matt Damon for coffee. It's more than either of them anticipated. 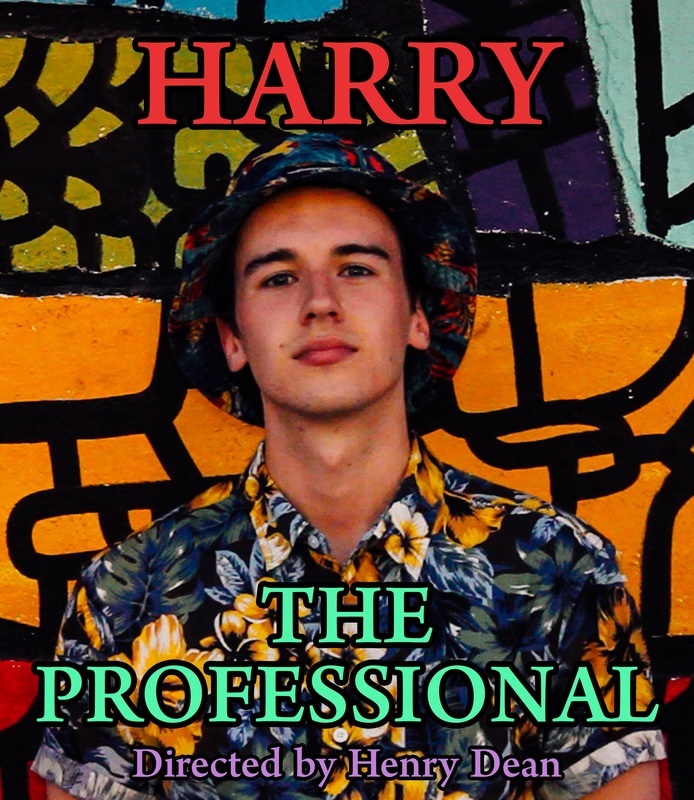 A short biography on Harry, one of the worlds most unique, colorful, dedicated musicians, whose only goal is for others to take him as seriously as he takes himself. "Opening up" explores the awkward tension that ensues when Christina reveals her interest in self satisfaction developed at an unusually young age. Mariska is a big older girl and is very Lonely. 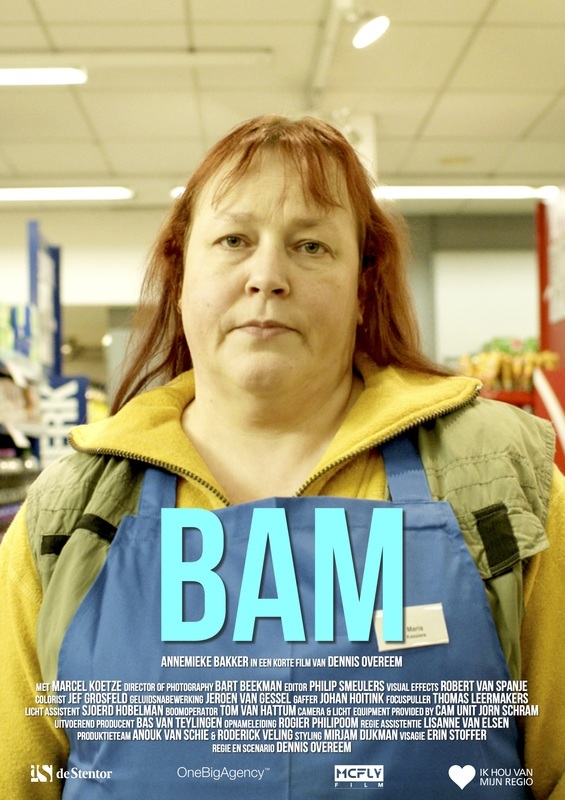 She lives in a small boring town in The Netherlands and works in a supermarket. Everyday she eats her lunch alone in the parking lot. She has no friends and no love in her life. 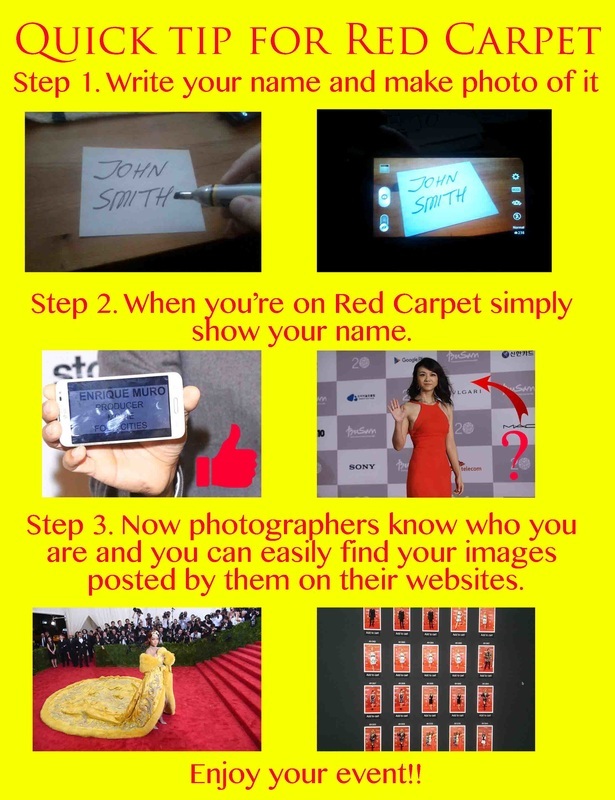 She tries to find a man through social media but until now she is not very lucky. No one likes her selfies nor do they contact her. So she likes her own photos. Master Moochist Davis Waterbury Charles presents his patented Mountain Model of Moochery, and demonstrates real-life mooches all along the way. When Caroline's laughable job interviews go viral, she gets her own reality show. 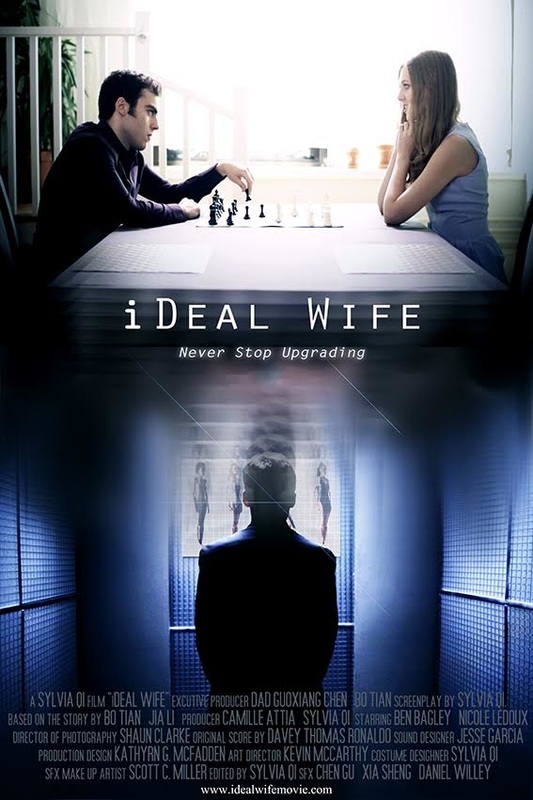 But her polyamorous husband, an unscrupulous producer and a rodent infestation turn her reality show dreams into “Hollywood Hell. 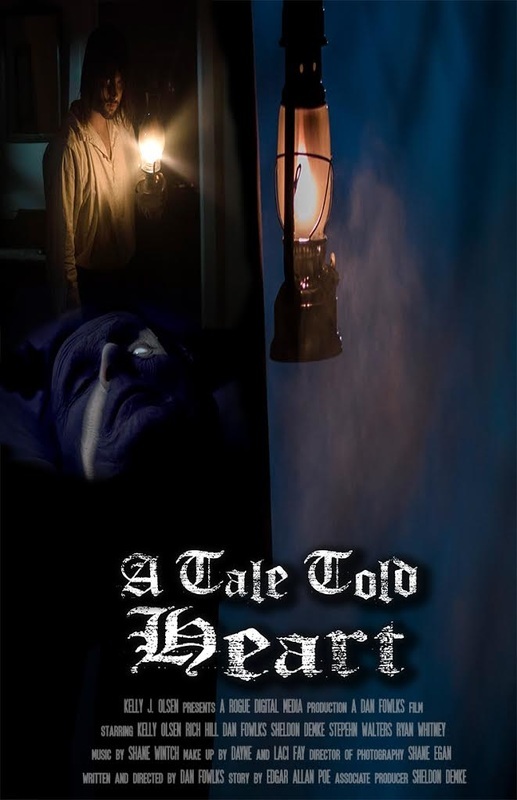 Writer/director Dan Fowlks sets his sights on Edgar Allan Poe's famed short story, "The Tell-Tale Heart," but rather than taking a straight forward approach to the gothic source material, this accomplished storyteller opts to put his own unique spin on the proceedings. A horrific murder, a madman, and a creepy old codger with a "vulture eye" are at the very heart of this atmospheric adaptation of an 1843 literary classic. Fowlks, Kelly Olsen, Rich Hill, Sheldon Demke, Ryan Whitney, and Stephen Walters star in this sumptuously produced, thriller. Le Voyage, a new film by Jaafar Muraad, is a personal Iraqi perspective, brought to the western audience through this political comedy, giving a light-hearted view on cruelty and sensitivity under the despotic leadership in Iraq. This can be a symbolic representation of the way how the previous Iraqi government treated its citizens. It's New Year's Eve in San Francisco and Cheryl is having a formal dinner party for her boss and colleagues, but she makes a big mistake by asking her young gay brother, Jeffrey, to bartend. 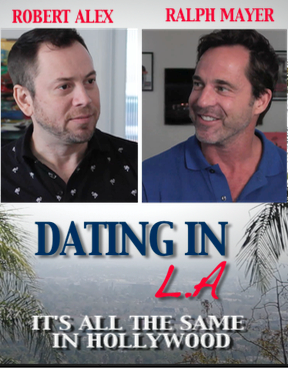 Thinking it's an open party, Jeffrey invites his boyfriend, Julian; Julian invites his ex-lover, Brett, and Brett invites his filmmaker buddy, Dan, from Hollywood. As if the cast of characters couldn't get more frustrating , Cheryl has also invited their straight cousins, Terry and Tracey, visiting from Wisconsin. Finally, a crotchety neighbor has the wrong address and crashes the party too, making it clear that nobody's there who's supposed to be there. 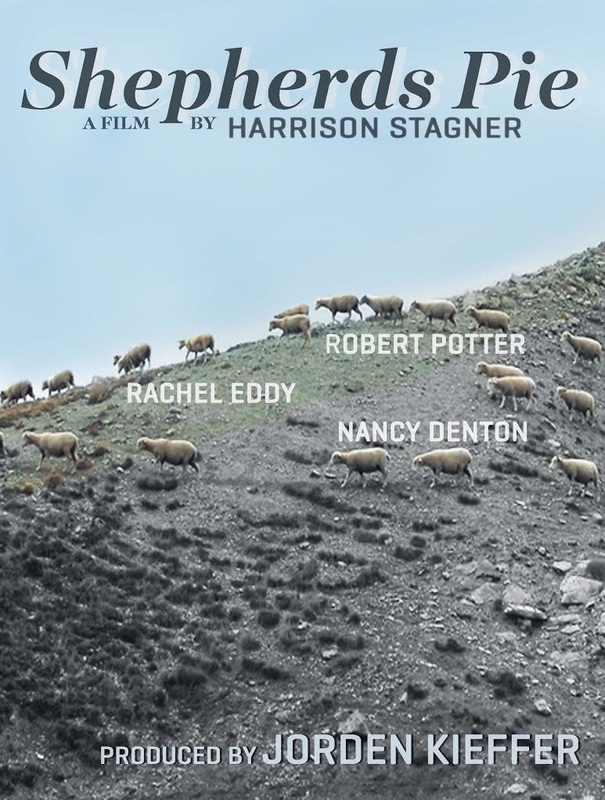 "It's a terrific comedy of errors with widely disparate characters...terrific writing!!" -- James Gibbons, Former Paramount Pictures EVP Marketing. 'Lands End to John O'Groats in a Straight Line' Against unreasonable odds and all expert advice, a team of four set out to complete an audacious journey that many had called impossible. Overcoming extreme fatigue the Beeline Britain team complete this uniquely compelling journey in a month of sea kayaking, mountain biking, road cycling and mountaineering. They smash 2 UK endurance records in the process.